Based on St. John of the Ladder. A moment in the refectory during Small Compline on Forgiveness Sunday. 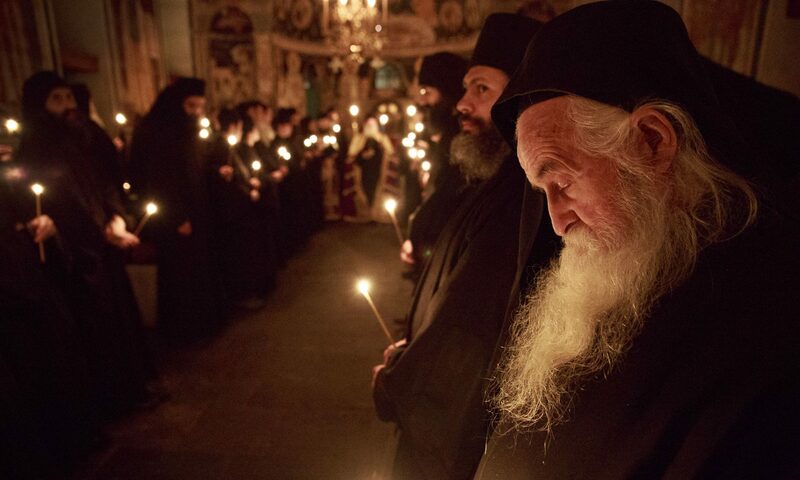 This entry was posted in News and tagged Forgiveness Sunday, Small Compline by Orthodoxy Cognate PAGE. Bookmark the permalink.